If you are going to Japan any time soon, first sit down and make an itinerary of the places you want to visit there. You can go online and check out a few blogs that will help you to decide which places are worth visiting. 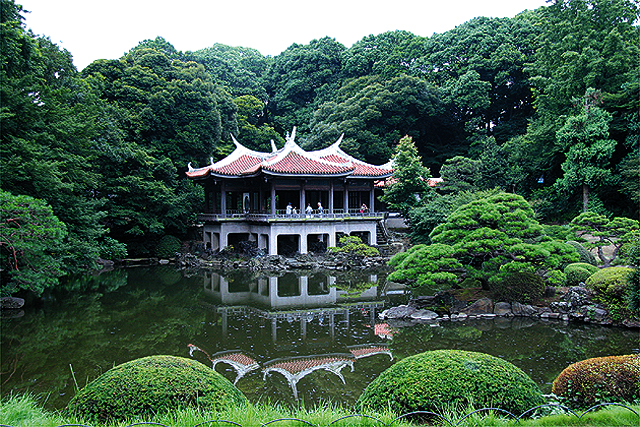 Japan is not just a place for historical castles and spiritual temples. As it is the tech capital of the world, it is also a modernised place to visit. So, on your next trip to Japan, try visiting the modern side of the country. In Tokyo, the capital, try visiting Shinjuku, one of the busiest places on Earth. When you are in Shinjuku, try and make the best of it. 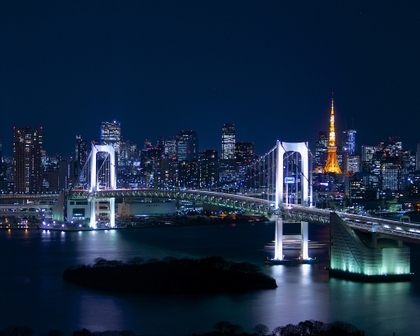 Here are some places you must visit in Shinjuku. This is a lovely store full of craft items like fabric, craft books, various supplies, craft kits, and so much more. If you are looking at a map, do not confuse it with Odakyu. In Times Square, Tokyo, this is a multi-floor division where you can find home ware, various kinds of stationary items, and a fantastic collection of novelty gifts. This is in Takashimaya and is not very big but decently sized. It has simple yet good quality clothes for both girls and guys. This is also in Takashimaya and is a small division of a very famous craft store. The main and colossal branch is in Kichijoji and is much talked about. Here you’ll find a decent range of fabrics but not as much as the main branch. If you want to get away from all the chaos of Shinjuku, you can go to this beautiful garden for some serenity and greenery for just ¥200. By looking at the entry fee you can make out that this garden is well maintained and less crowded than other parks in the district that have no entry fee. This park has picaresque lakes and ponds and is quite big so you can either take a stroll or just simply relax. So, before you travel to Japan, make a list of places you should visit with the help of travel guides and blogs online. This way, your trip will be more organised. Japanese cuisines were once known worldwide in the form of “sukiyaki” or the more exotic “sushi,” but have become much more popular all across the world, in recent years. Visitors to Japan enjoy a wide variety of foods and appreciate the flavour of raw fish or batter-fried shrimp. However, only a few first-time visitors to the country are familiar with the variety and sumptuousness of traditional Japanese food. Dining in Japan is an over-the-top experience to be savoured for rest of the life. 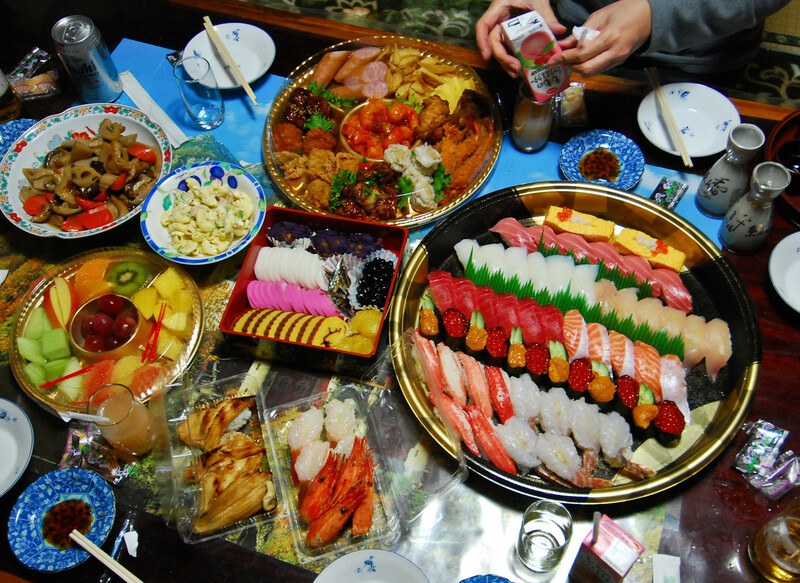 A wide range of delicious foods compel the visitors to fall in love with Japan. 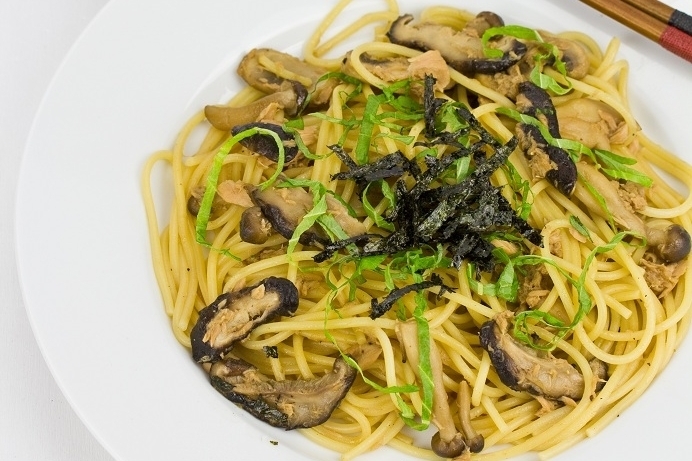 As there are four different seasons in the country, Japan has lots of variations of foods. The winter season is round the corner and first-time visitors need to know about winter-special Japanese dishes. Winter dishes are delicious, mouth-watering and can keep your body warm in the middle of snowy season. The chestnut rice is a delicious Japanese treat which you can enjoy if you are there in the country during autumn. One can accompany the home-grown and highly nutritious chestnut with Pacific saury, another autumn delicacy. 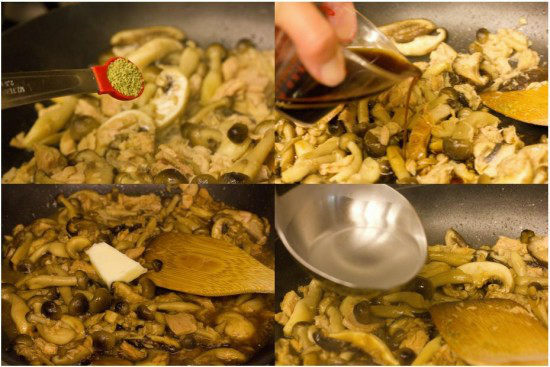 To prepare the yummy delight for two servings, you will need 360cc of sticky rice, 12 pieces of chestnut, 1 tablespoon each of sake and mirin, 1 teaspoon salt and 1 small cut of kelp. Once the ingredients are well on the place, wash the sticky rice and leave it for around 30 minutes to dry. Meanwhile, add the chestnut along with boiling water in a pan. Continue the boiling for a few more minutes. Take away the pan from heat and let the chestnut cool down in the cold water. Now, peel off the outer skin from bottom to the top. Peel off another layer of chestnuts as well and put them in water quickly. Now, put the dried rice in the cooker and add cut kelp, sake, mirin and salt. 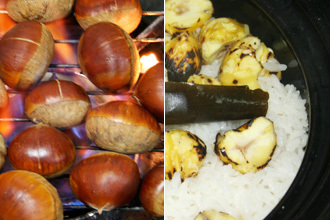 In the cooker, mix 330 ml of water and add the chestnuts. Switch on the cooker. Then, top the cooked rice with grated black sesame seeds and salt. In the meantime, grill the Pacific saury. Enjoy the heavenly dinner with your loved ones. There are many other winter-special Japanese foods that you can enjoy during your stay in Japan. Visit blog from Japan to know more about seasonal Japanese delicacies.